Cast the words to warm my heart. 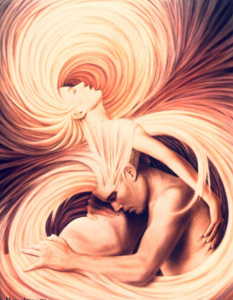 entwined in an ethereal waltz. we will emerge as one. Let our twin souls play.